Tech decision makers are (and should keep) looking for ways to effectively implement artificial intelligence into their businesses and, therefore, drive value. And though all AI technologies most definitely have their own merits, not all of them are worth investing in. If one thing and only one thing happens after you read this article, we hope it is that you are inspired to join the 62% of companies who boosted their enterprises in 2018 by adopting Artificial Intelligence into their workflow. Natural language generation is an AI sub-discipline that converts data into text, enabling computers to communicate ideas with perfect accuracy. 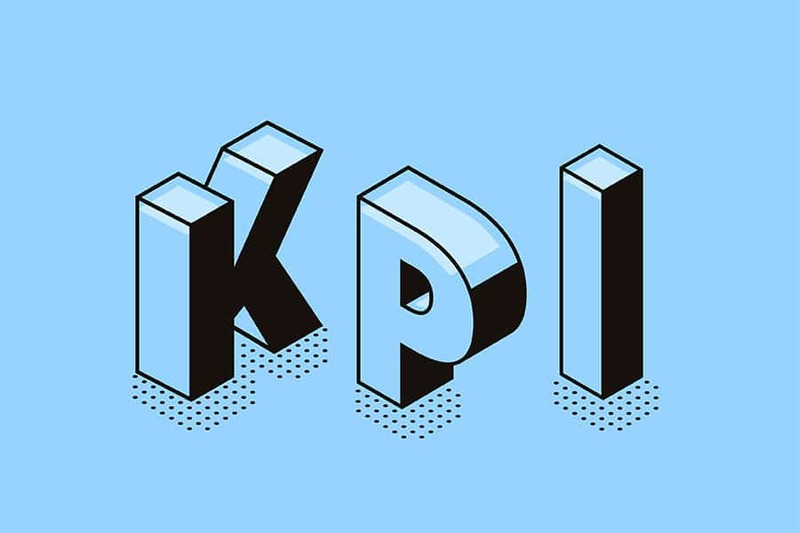 It is used in customer service to generate reports and market summaries and is offered by companies like Attivio, Automated Insights, Cambridge Semantics, Digital Reasoning, Lucidworks, Narrative Science, SAS, and Yseop. Siri is just one of the systems that can understand you. Companies offering speech recognition services include NICE, Nuance Communications, OpenText and Verint Systems. A virtual agent is nothing more than a computer agent or program capable of interacting with humans. The most common example of this kind of technology are chatbots. Virtual agents are currently being used for customer service and support and as smart home managers. Some of the companies that provide virtual agents include Amazon, Apple, Artificial Solutions, Assist AI, Creative Virtual, Google, IBM, IPsoft, Microsoft and Satisfi. These days, computers can also easily learn, and they can be incredibly intelligent! Machine learning (ML) is a subdiscipline of computer science and a branch of AI. Its goal is to develop techniques that allow computers to learn. By providing algorithms, APIs (application programming interface), development and training tools, big data, applications and other machines, ML platforms are gaining more and more traction every day. They are currently mainly being used for prediction and classification. Some of the companies selling ML platforms include Amazon, Fractal Analytics, Google, H2O.ai, Microsoft, SAS, Skytree and Adext. 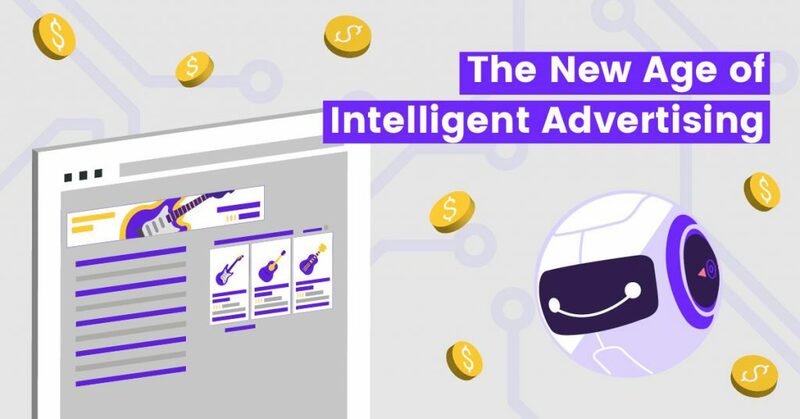 The last one is actually the first and only audience management tool in the world that applies real AI and machine learning to digital advertising to find the most profitable audience or demographic group for any ad. You can learn more about it here. AI technology makes hardware much friendlier. Through new graphics and central processing units and processing devices specifically designed and structured to execute AI-oriented tasks. And if you haven’t seen them already, expect the imminent appearance and wide acceptance of AI-optimized silicon chips that can be inserted right into your portable devices and elsewhere. You can get access to this technology through Alluviate, Cray, Google, IBM, Intel, and Nvidia. Intelligent machines are capable of introducing rules and logic to AI systems so you can use them for initial setup/training, ongoing maintenance, and tuning. Decision management has already been incorporated into a variety of corporate applications to assist and execute automated decision, making your business as profitable as possible. Check out Advanced Systems Concepts, Informatica, Maana, Pegasystems, and UiPath for additional options. Deep learning platforms use a unique form of ML that involves artificial neural circuits with various abstraction layers that can mimic the human brain, processing data and creating patterns for decision making. It is currently mainly being used to recognize patterns and classify applications that are only compatible with large-scale data sets. Deep Instinct, Ersatz Labs, Fluid AI, MathWorks, Peltarion, Saffron Technology, and Sentient Technologies all have deep learning options worthy of exploring. This technology can identify, measure and analyze human behavior and physical aspects of the body’s structure and form. It allows for more natural interactions between humans and machines, including interactions related to touch, image, speech, and body language recognition, and is big within the market research field. 3VR, Affectiva, Agnitio, FaceFirst, Sensory, Synqera and Tahzoo are all biometrics companies working hard to develop this area. Robotic processes automation uses scripts and methods that mimic and automate human tasks to support corporate processes. It is particularly useful for situations when hiring humans for a specific job or task is too expensive or inefficient. Again, a good example of this is Adext AI, a platform that automates digital advertising processes using AI, saving businesses from devoting hours to mechanical and repetitive tasks. It’s a solution that lets you make the most of your human talent and move employees into more strategic and creative positions, so their actions can really make an impact on the company’s growth. Advanced Systems Concepts, Automation Anywhere, Blue Prism, UiPath, and WorkFusion are other examples of robotic processes automation companies. This technology uses text analytics to understand the structure of sentences, as well as their meaning and intention, through statistical methods and ML. Text analytics and NLP are currently being used for security systems and fraud detection. They are also being used by a vast array of automated assistants and apps to extract unstructured data. Some of the service providers and suppliers of these technologies include Basis Technology, Coveo, Expert System, Indico, Knime, Lexalytics, Linguamatics, Mindbreeze, Sinequa, Stratifyd, and Synapsify. A digital twin is a software construct that bridges the gap between physical systems and the digital world. General Electric (GE), for example, is building an AI workforce to monitor its aircraft engines, locomotives and gas turbines and predict failures with cloud-hosted software models of GE’s machines. Their digital twins are basically, lines of software code, but the most elaborate versions look like 3-D computer-aided design drawings full of interactive charts, diagrams, and data points. Companies using digital twin and AI modeling technologies include VEERUM, in the capital project delivery space; Akselos, which is using it to protect critical infrastructure, and Supply Dynamics, which has developed a SaaS solution to manage raw material sourcing in complex, highly distributed manufacturing environments. Cyber defense is a computer network defense mechanism that focuses on preventing, detecting and providing timely responses to attacks or threats to infrastructure and information. AI and ML are now being used to move cyberdefense into a new evolutionary phase in response to an increasingly hostile environment: Breach Level Index detected a total of over 2 billion breached records during 2017. Seventy-six percent of the records in the survey were lost accidentally, and 69% were an identity theft type of breach. Recurrent neural networks, which are capable of processing sequences of inputs, can be used in combination with ML techniques to create supervised learning technologies, which uncover suspicious user activity and detect up to 85% of all cyber attacks. Startups such as Darktrace, which pairs behavioral analytics with advanced mathematics to automatically detect abnormal behavior within organizations and Cylance, which applies AI algorithms to stop malware and mitigate damage from zero-day attacks, are both working in the area of AI-powered cyber defense. DeepInstinct, another cyber defense company, is a deep learning project named “Most Disruptive Startup” by Nvidia’s Silicon Valley ceremony, protects enterprises’ endpoints, servers, and mobile devices. Compliance is the certification or confirmation that a person or organization meets the requirements of accepted practices, legislation, rules and regulations, standards or the terms of a contract, and there is a significant industry that upholds it. We are now seeing the first wave of regulatory compliance solutions that use AI to deliver efficiency through automation and comprehensive risk coverage. Some examples of AI’s use in compliance are showing up across the world. For example, NLP (Natural Language Processing) solutions can scan regulatory text and match its patterns with a cluster of keywords to identify the changes that are relevant to an organization. Capital stress testing solutions with predictive analytics and scenario builders can help organizations stay compliant with regulatory capital requirements. And the volume of transaction activities flagged as potential examples of money laundering can be reduced as deep learning is used to apply increasingly sophisticated business rules to each one. Companies working in this area include Compliance.ai, a Retch company that matches regulatory documents to a corresponding business function; Merlon Intelligence, a global compliance technology company that supports the financial services industry to combat financial crimes, and Socure, whose patented predictive analytics platform boosts customer acceptance rates while reducing fraud and manual reviews. While some are rightfully concerned about AI replacing people in the workplace, let’s not forget that AI technology also has the potential to vastly help employees in their work, especially those in knowledge work. In fact, the automation of knowledge work has been listed as the #2 most disruptive emerging tech trend. 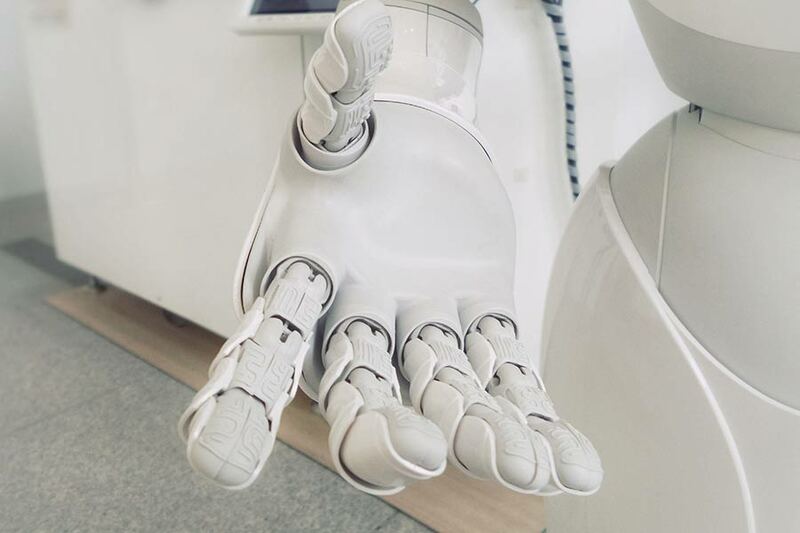 The medical and legal professions, which are heavily reliant on knowledge workers, is where workers have been increasingly adopting AI as a diagnostic tool. There is an increasing number of companies working on technologies in this area. 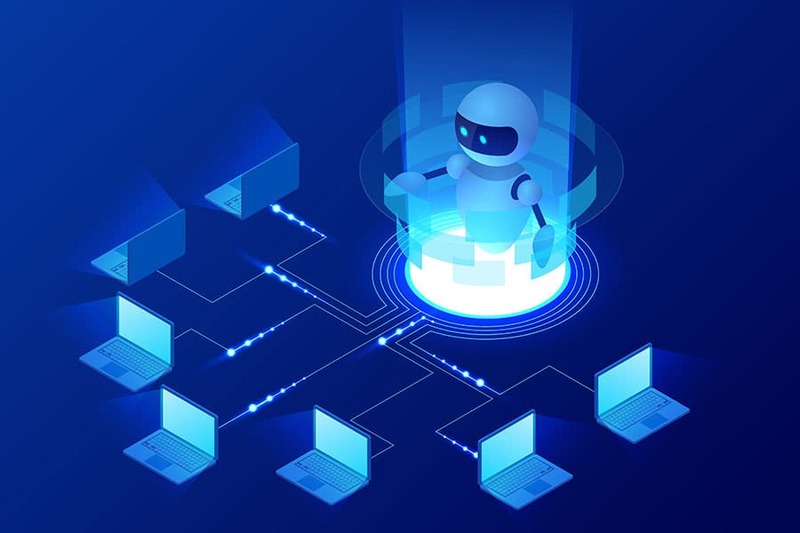 Kim Technologies, whose aim is to empower knowledge workers who have little to no IT programming experience with the tools to create a new workflow and document processes with the help of AI, is one of them. Kyndi is another, whose platform is designed to help knowledge workers process vast amounts of information. 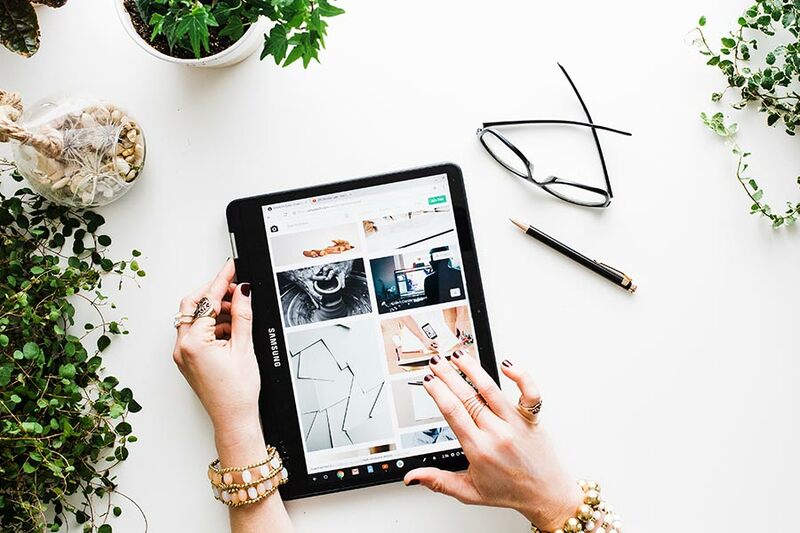 Content creation now includes any material people contribute to the online world, such as videos, ads, blog posts, white papers, infographics, and other visual or written assets. Brands like USA Today, Hearst and CBS, are already using AI to generate their content. Wibbitz, a SaaS tool that helps publishers create videos from written content in minutes with AI video production technology, is a great example of a solution from this field. Wordsmith is another tool, created by Automated Insights, that applies NLP (Natural Language Processing) to generate news stories based on earnings data. Peer-to-peer networks, in their purest form, are created when two or more PCs connect and share resources without the data going through a server computer. But peer-to-peer networks are also used by cryptocurrencies, and have the potential to even solve some of the world’s most challenging problems, by collecting and analyzing large amounts of data, says Ben Hartman, CEO of Bet Capital LLC, to Entrepreneur. Nano Vision, a startup that rewards users with cryptocurrency for their molecular data, aims to change the way we approach threats to human health, such as superbugs, infectious diseases, and cancer, among others. Another player utilizing peer-to-peer networks and AI is Presearch, a decentralized search engine that’s powered by the community and rewards members with tokens for a more transparent search system. This technology allows software to “read” the emotions on a human face using advanced image processing or audio data processing. We are now at the point where we can capture “micro-expressions,” or subtle body language cues, and vocal intonation that betrays a person’s feelings. Law enforcers can use this technology to try to detect more information about someone during interrogation. But it also has a wide range of applications for marketers. There are increasing numbers of startups working in this area. Beyond Verbal analyzes, audio inputs to describe a person’s character traits, including how positive, how excited, angry or moody they are. nViso uses emotion video analytics to inspire new product ideas, identify upgrades and enhance the consumer experience. And Affectiva’s Emotion AI is used in the gaming, automotive, robotics, education, healthcare industries, and other fields, to apply facial coding and emotion analytics from face and voice data. Image recognition is the process of identifying and detecting an object or feature in a digital image or video, and AI is increasingly being stacked on top of this technology to great effect. AI can search social media platforms for photos and compare them to a wide range of data sets to decide which ones are most relevant during image searches. Image recognition technology can also be used to detect license plates, diagnose disease, analyze clients and their opinions and verify users based on their face. Clarifai provides image recognition systems for customers to detect near-duplicates and find similar uncategorized images. SenseTime is one of the leaders in this industry and develops face recognition technology that can be applied to payment and picture analysis for bank card verification and other applications. And GumGum’s mission is to unlock the value of images and videos produced across the web using AI technology. Marketing divisions have benefitted so much from AI so far, and there is great faith placed in AI within this industry for good reason. Fifty-five percent of marketers are sure AI will have a greater impact in their field that social media has. What a statement. Marketing automation allows companies to improve engagement and increase efficiency to grow revenue faster. It uses software to automate customer segmentation, customer data integration, and campaign management, and streamlines repetitive tasks, allowing strategic minds to get back to doing what they do best. One of the leaders in this field is Adext AI, whose audience management platform can boost ad spend efficiency by up to +83% % in just 10 days. The software automates all the process of campaign management and optimization, making daily adjustments per ad to super-optimize campaigns and managing budgets across multiple platforms and over several different demographic and micro demographic groups per ad. To find out how your company or agency can get those kinds of results, you can start here.